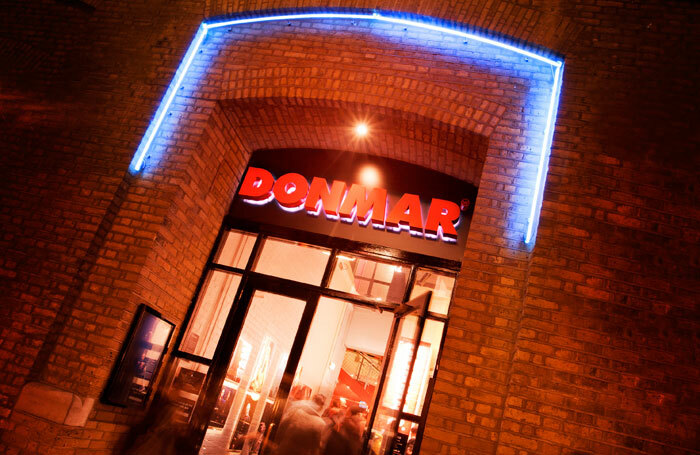 The Donmar Warehouse is a theatre based in Covent Garden, London. The venue has been led by Sam Mendes, Michael Grandage, and the present artistic director Josie Rourke and executive producer Kate Pakenham. Previous productions include Les Liaisons Dangereuses, Saint Joan starring Gemma Arterton, and an all-female Shakespeare trilogy.